The largest of the hickories, pecan typically grows 70-100 ft. and can reach 160 ft. It is massive-trunked, with stout branches supporting a symmetrical, oval crown. Slate gray bark remains smooth for years. Pinnately-compound, deciduous leaves are 12-20 in. long with 11-17 leaflets. Midrib of the leaflet off center with the wider part of the blade toward the leaf tip. Flowers inconspicuous, male in elongate clusters, both sexes on same tree. Fruit an oblong nut enclosed in a thin husk splitting open at maturity, husk often persistent on the tree for weeks after the nut has fallen. Pecan is one of the most valuable cultivated plants originating in North America. Improved varieties with large, thin-shelled nuts are grown in plantations or orchards in the Southeast; pecans are also harvested locally from wild trees. The wood is used for furniture, flooring, veneer, and charcoal for smoking meats. The word pecan is of Algonquin origin. The Latin species name is from an old term, Illinois nuts, and refers to the region where traders found wild trees and nuts. 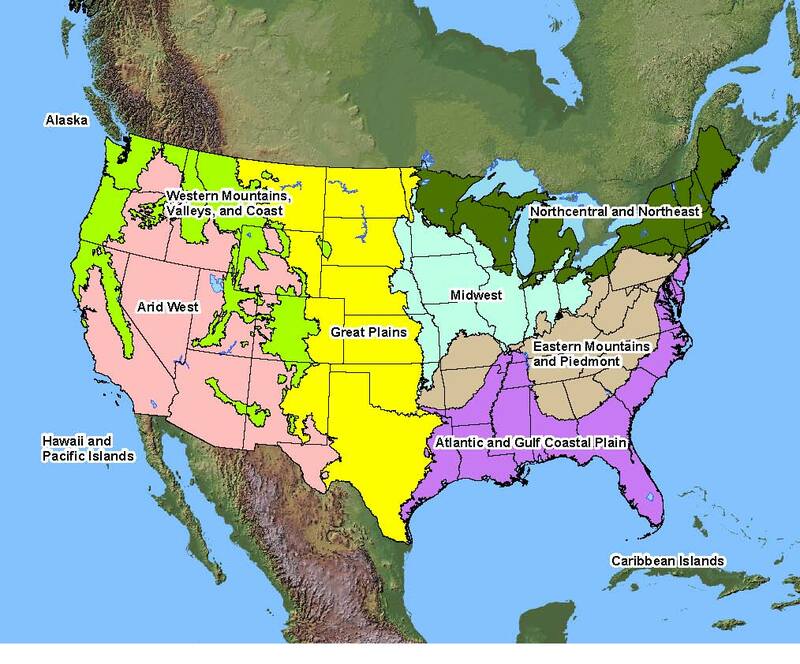 Native Americans may have extended the range by planting. This tree of the Mississippi valley was unknown to British colonists on the Atlantic coast. Thomas Jefferson planted seeds at Monticello and gave some to George Washington; now these Pecans are the oldest trees in Mount Vernon. Conditions Comments: The sweet, edible nut, makes pecan the best hickory for fruit production. The tree does not bear liberal quantities of fruit in the northern part of its range, but makes an interesting ornamental there. Susceptible to galls, twig girdlers, aphids, borers, weevils, pecan scab, tent caterpillars, and webworms. Slow-growing. Difficult to transplant because of a large taproot. Use Ornamental: Excellent nut and shade tree, fall conspicuous. Use Wildlife: Fruit mammals and birds, Substrate-insectivorous birds. Use Other: Furniture, veneer for wood paneling, charcoal. I live in Ponder, Tx. We have some acreage and horses and wish to plant trees to afford some shade for the horses. Can you tell me what trees are toxic to horses.